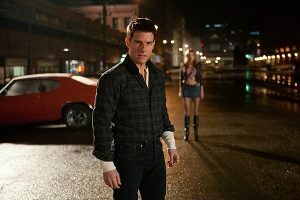 Check Out the New ‘Jack Reacher’ Trailer Starring Tom Cruise, Werner Herzog, and Richard Jenkins!!! Enjoy this trailer. The film releases this December on the 21st. 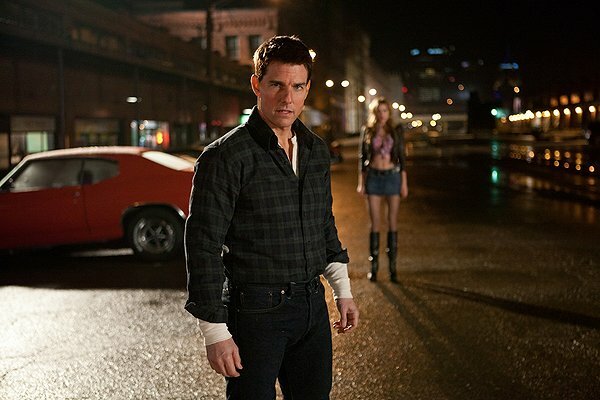 The Trailer For ‘Jack Reacher: Never Go Back’ Is Awesome!! ‘US’ – My Bloody Podcast #43! Disney Releases ‘Lady and The Tramp’ From the Pound…Er…Vault In February!!! This entry was posted on Wednesday, October 17th, 2012 at 11:06 pm	and is filed under Film, News. You can follow any responses to this entry through the RSS 2.0 feed. You can skip to the end and leave a response. Pinging is currently not allowed. « TNT is Developing Den Koontz’s ‘Frankenstein’ for Television!!! Now this is pod racing!